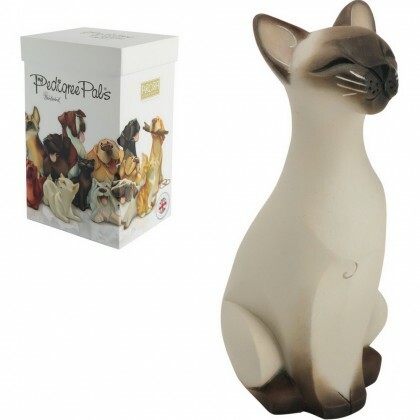 "Stunning and Collectable Figurines for your Home"
Arora Design have brought the “My Pedigree Pals” range of Cats and Dogs to life with expertly sculpted elegant contemporary lines and a beautifully smooth and tactile finish. Creatively designed by talented artist Dean Kendrick each stunning figurine is Gift Packed in its own unique beautifully illustrated presentation box. These beautiful figurines, designed and created in the UK, make a great gift for any of your cat or dog loving friends or why not treat yourself and begin collecting them now.